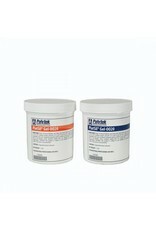 PlatSil Gel-0020 is the latest addition to Polytek’s industry-standard PlatSil Gel-10 product line. 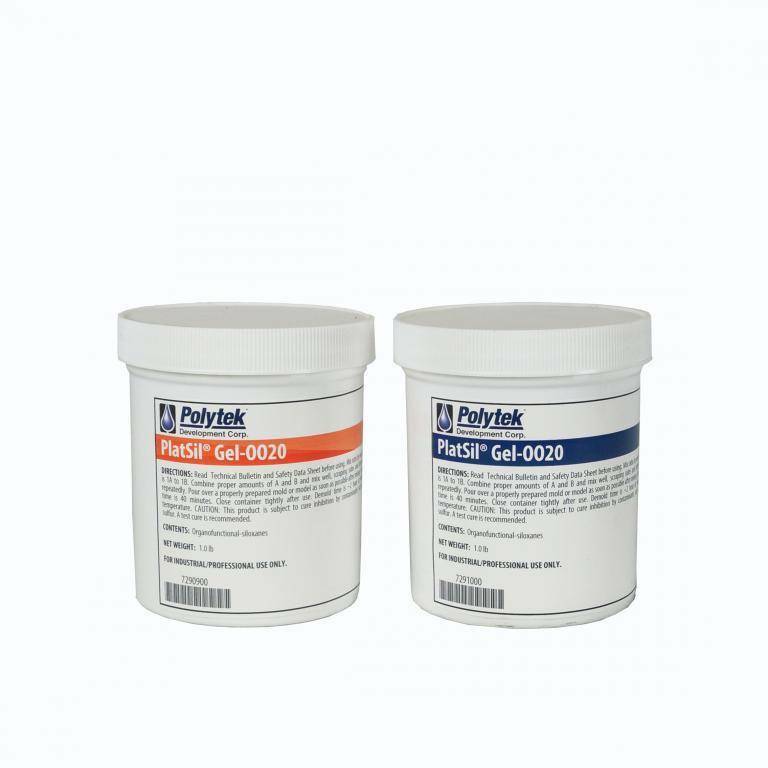 PlatSil Gel-00 is similar to Gel-10 in all respects except in its Shore hardness (or should we say softness). Gel-0020 is measured on the Shore 00 scale as a 00-20. 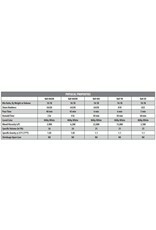 It offers the same 1:1 mix ratio, 40 minute working time and 2 hour demold and can be thickened with PlatThix for brushing, slowed down for a longer working time with PlatSil 71R and, maybe most importantly, Gel-OO can be “deadened” with Smith’s Theatrical Prosthetic Deadener”.